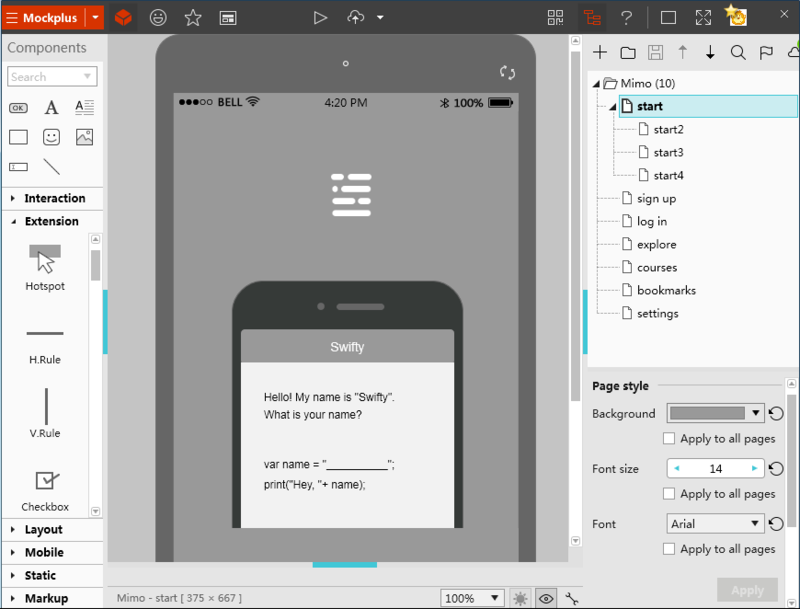 Recently, I've used Mockplus for prototyping, and I think this software is good at this aspect. I will take it as the example in this article to talk about my understanding of these three points. The consistency here does not mean all the pages are the same as each other. Sometimes, a few changes and adjustments in design would effectively keep users not being bored. However, once the changes and adjustments are too obvious, it will give users a feeling that they are using another software. I think most of the users would not like this kind of feeling. Gray and red are the main colors in Mockplus, you can find them everywhere: interfaces, options, buttons, etc. Designers need to concentrate on their works. If there are other colors jumping out all of a sudden, it would interrupt designers' mind, even crush the ideas. Let's focus on the details. You see, all the buttons are designed in the same pattern, red is okay, gray means cancel. Once users get used to this pattern, they can easily select the option subconsciously, so the working could be more effective. While a slight appearance of blue could not only relieve fatigue, but also has the minor effect on the interface. It's getting two things done with one move. We could get a clearer view from the tools for specific areas. Some people in a particular group always have something in common. As for the prototype designers, efficiency and convenience are the main requests, Mockplus has a clear understanding of this. At the age of information exploding, all kinds of apps and websites pop up like a fountain. Because of this, UX and UI designers are also working in a hurried pace. Finding a tool for such a speedy pace is very important for them. In terms of this, it's not a strange thing that Mockplus has accumulated so many users in just two years. 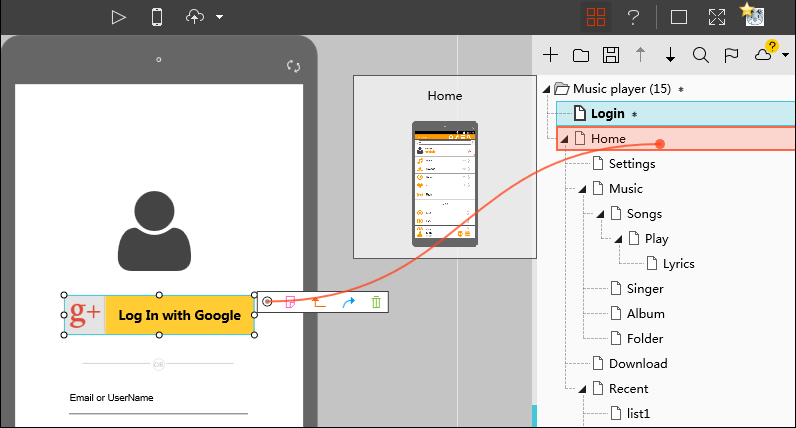 Highly packaged widgets and drag-and-drop operation mode make Mockplus prototyping in a faster and lighter way, totally without coding. Considering the differences among different countries and areas, Mockplus developed 8 ways to test prototype (click here for more). This has fixed the communication problems between designers and programmers, even among the teams in different continents. With the growing number of users, there might be a problem - users are not at the same level. some of them are really good at using your app, but others are not. So, offering help while users having problem in using is absolutely a score point for your app. 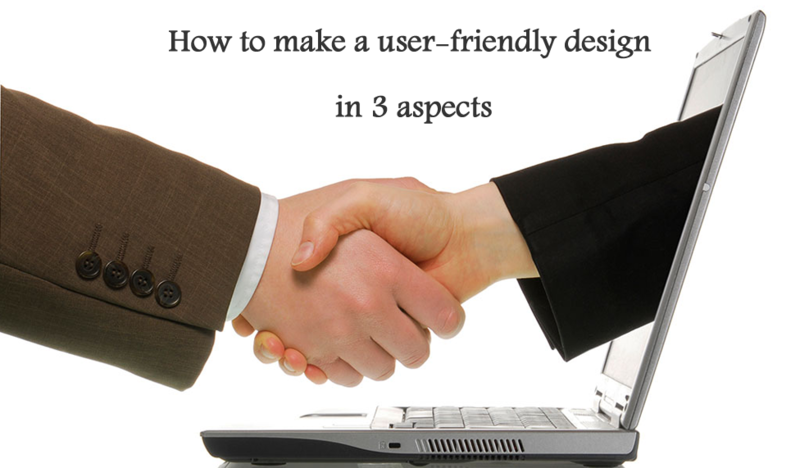 It will be an enhancement for users experiences, especially for user-friendly design. I think Mockplus users' help and support are very comprehensive. Combining with the different states and situations, Mockplus provides some ways to get help. 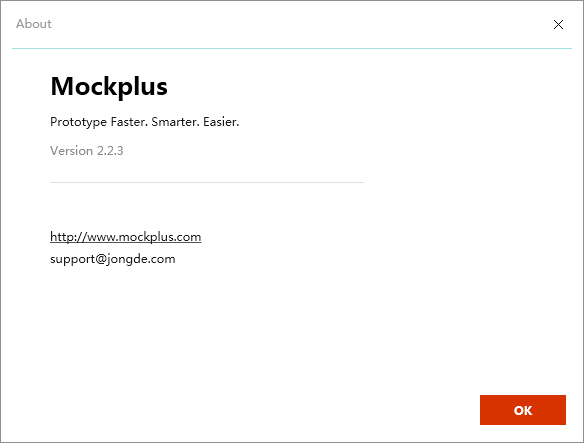 Mockplus gives support information at the installation process, help users to avoid risks before starting using. In the design interface, we could click the question mark in the upper right corner. It will take you to the tutorial and support page. In Mockplus menu, we could find “About”. Here, we could clearly see the version, official website, and e-mail address of Mockplus. Everyone hates bugs, but it is always possible for you to meet them. 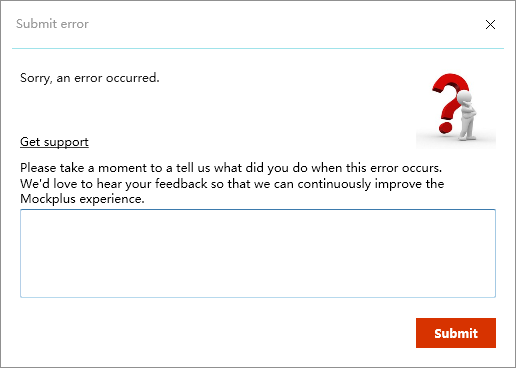 Mockplus doesn't choose to run away and let the software just crush down, and it gives you a feedback window and hopes you could tell them what was going on. I believe it is a very responsible behaviour. 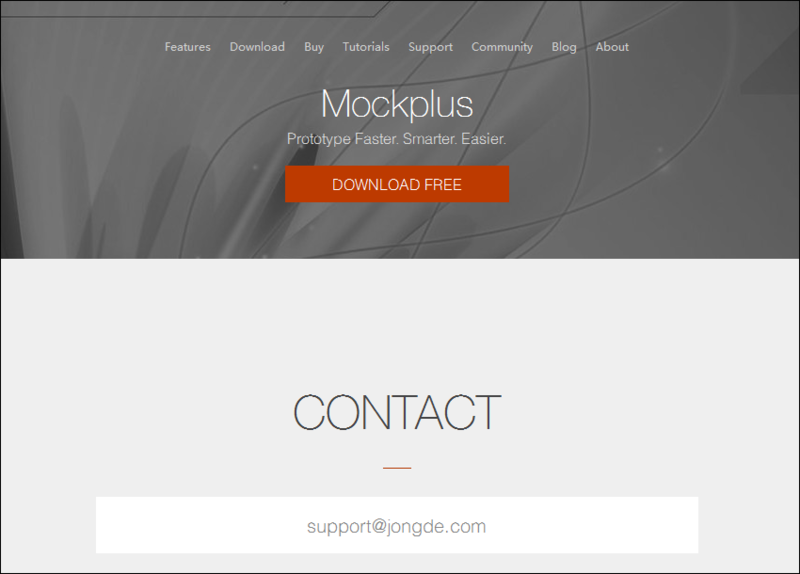 This support page of Mockplus.com contains all the methods to contact Mockplus team. Email address, tutorial and some common questions. There are many things that could affect users-friendly and users experience. I think these three points are some of the most important issues. Next time I will try to explain more and combine with other cool software.